is this for a real world subject or a fictional effort? If fictional I would consider the seat types used in the Hawker Hunter as a guide and see if that seat will fit your Sabre. Other candidates from that period would bet he Provost, Wyvern, etc. 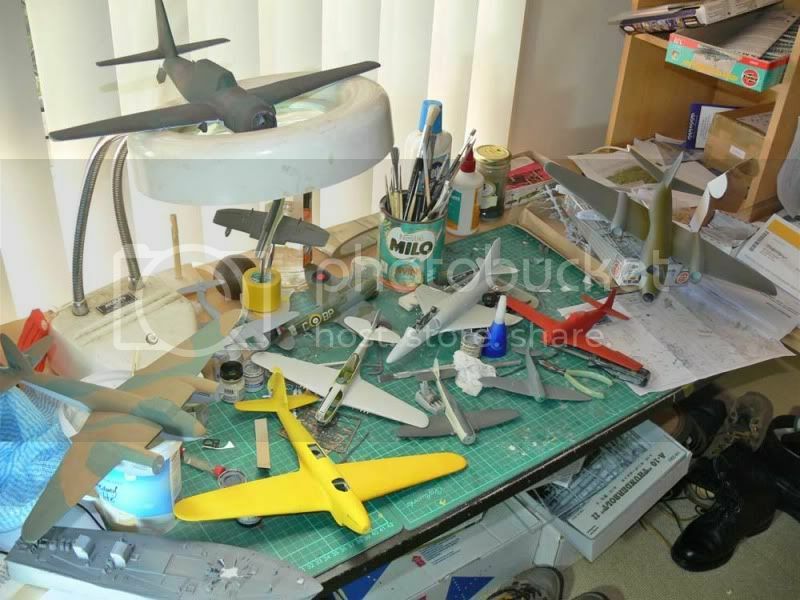 All the RAF Sabres were made by Canadair ( Mk.4's) and it doesn't look like they ever were fitted with an MB seat. M-B Mk.5 in Norwegian F-86F and some Bundesluft Sabre Mk.6. when slid aft in comparison to regular Sabres. extra rear-view mirrors found in some German Sabres. Info from The Canadair Sabre by Larry Milberry. 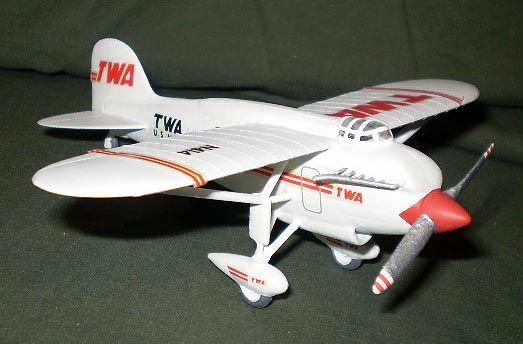 The model is going to be fictitious as part of my Divided Austria storyline. The premise is that the West Austrian Sabres got new ejection seats as part of an upgrade and service extension program. 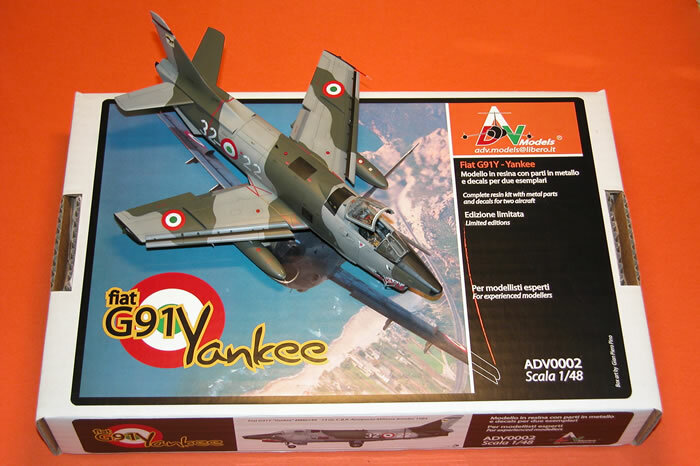 Andrea De Vincentiis is ADV Models and he has just shared images of a completed model of his 1:48th scale Fiat G.91Y Yankee resin and multi-media model kit at HyperScale. I can attest the the beauty of this kit. 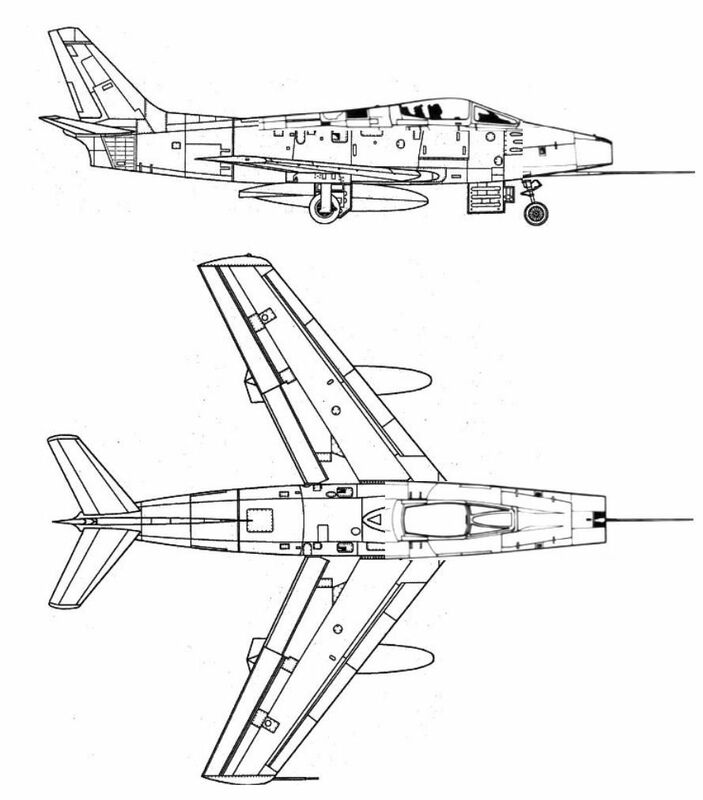 The alternate design for F-93. Evolve it one more step, much like the one that served as a testbed for the F-100 configuration, raise the airbrakes and lower the horizontal tail for an intermediate step between this and the full-out Super Sabre. Since the U.S. Army considered the Fiat G.91, why not also the FJ-4 Fury? How about an 'almost real' soviet Sabre http://www.secretprojects.co.uk/forum/index.php/topic,18140.0.html? A rare picture of a CL-13 (a license built F-86 made by Canadair) Sabre being evaluated by the Israeli Air Force in the 1950's. The Israeli Air Force seen the great performance of the F-86, that they were planning to buy 24 of them. However, political issues and Arab opposition killed the purchase and decided to get the French made fighters like the Dassault Mystere instead. 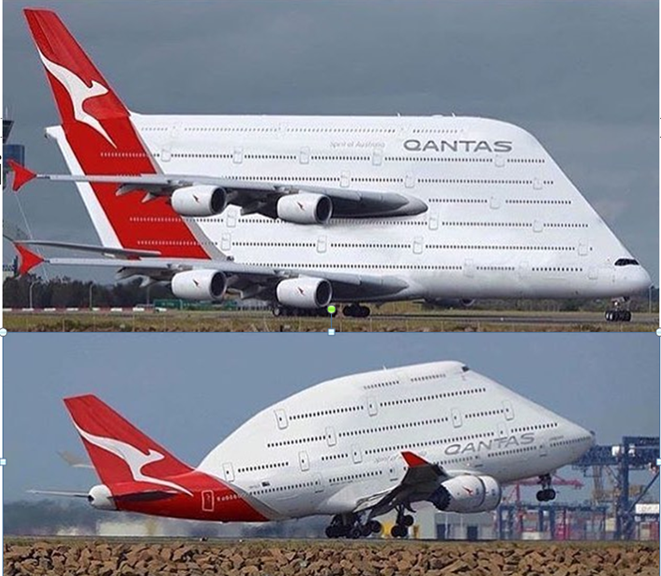 Ummm....wow I need one of these!